With the prices of SSDs as crazy as they've been, $150 for this 500GB model is actually quite decent. 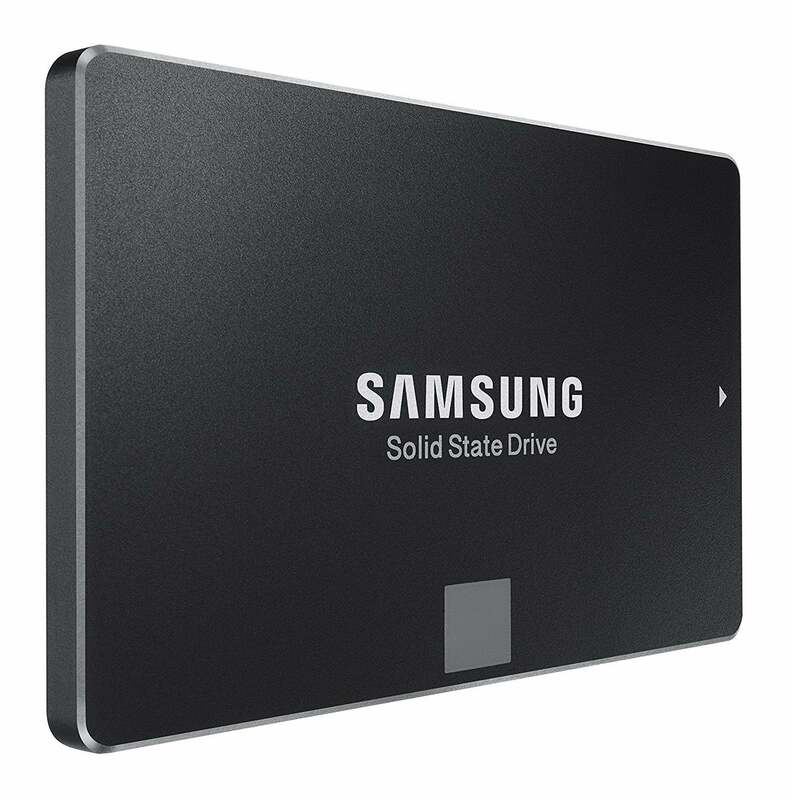 Amazon has a deal today on one of our longtime favorite solid-state drives: The 500GB Samsung 850 Evo is available for $150. While that’s definitely not the lowest price we’ve seen—during the 2016 holiday season, you could get one for about $135—it’s the best price we’ve seen in awhile. SSD prices are still inflated right now. 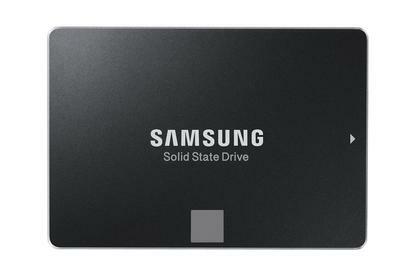 Samsung’s 850 Evo has been around for close to three years, but we’re still big fans of this SSD. In our 2014 review, we gave it a high rating when 3D NAND technology at the consumer level was still a new idea. It also has great performance and longevity, as well as being backed by a solid five-year warranty. The 850’s pricing was also competitive when it came out, and it’s slowly becoming better as Samsung introduces newer storage (like its 960 Evo M.2 drives). This 2.5-inch SATA 6Gbps SSD has a maximum sequential read speed of 540MB/s and a maximum write speed of 520 MB/s. That might seem slow compared to today’s PCIe-NVMe SSDs, but if you’re upgrading to an SSD from a hard drive, it’ll still feel lightning fast. The difference between running your system off a spinning hard drive versus an SSD will be apparent as soon as your computer is up and running.